Honeywell Gas Depot stocks replacement filter elements for Reliance type "F" filters (FA/FD/FS) and type "C" filters. 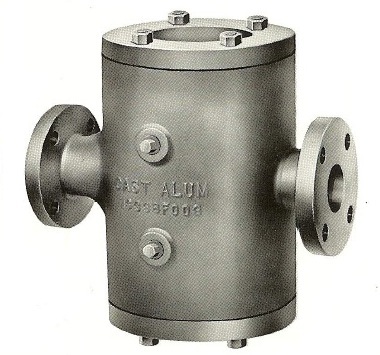 Filter elements are designed to effectively remove dirt, pipe scale and other particulate in the gas line. Element, 5M, 6" x 3-3/4"
Element, 5M, 6" x 8-1/2"
Element, 10M, 6" x 3-3/4"
Element, 10M, 6" x 8½"
Element, 25M, 6" x 3-3/4"
Element, 25M, 6" x 8-1/2"
O-Ring, 6.12" OD x 5.88" ID, Buna-7..